This holiday village is set in a residential area, tucked between Table Mountain, the Central Business District and the V&A Waterfront. 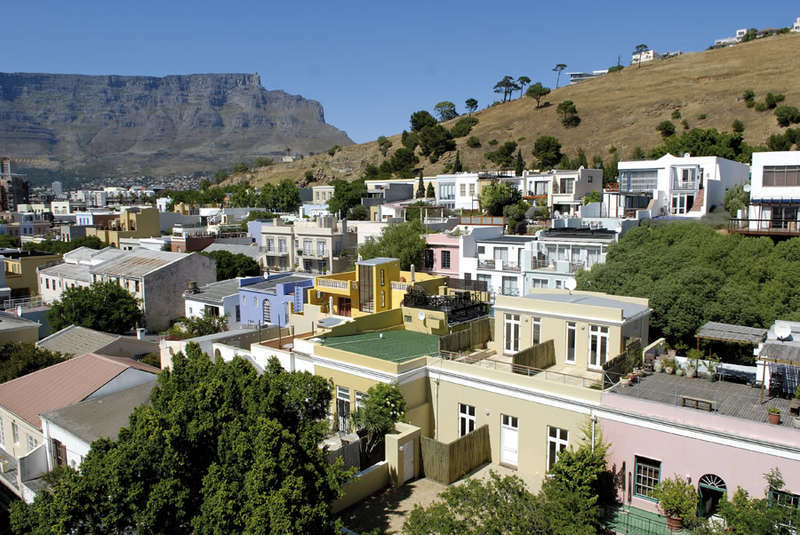 De Waterkant Village is within a 10-minute walk from restaurants, clubs and the Cape Quarter shopping centre. 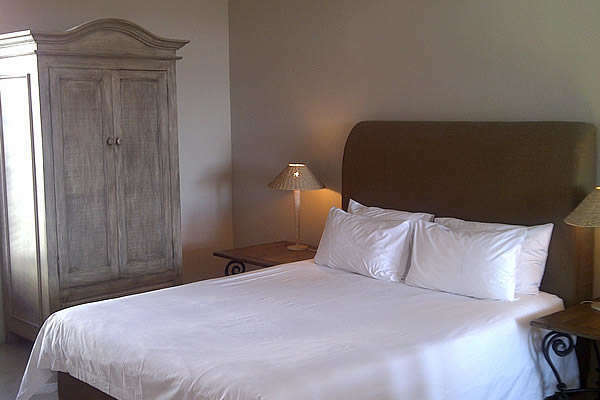 De Waterkant features various self-catering apartments, some with rooftop garden, splash pool and fireplace. Guests can enjoy views of Asian-style rooftops, that extend all the way down to the V&A Waterfront and across to Table Mountain. Guests can enjoy breakfast at Village Café, situated on the corner of Napier and Waterkant Street. It offers a freshly prepared breakfast and light lunches. The De Waterkant Village offers bike rentals and can arrange day trips to Cape Town's main attractions. 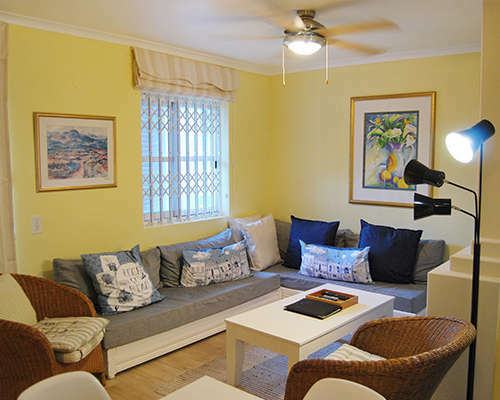 The property borders the Cape Town Fan Mile and is situated a 20-minute walk from Cape Town Stadium. 10% Payment taken on day of booking, the balance of 90% is charged 7 days prior to arrival. 10% deposit charged on day of booking and 90% balance charged 30 day prior to arrival. Please note guests are required to show a photo ID and credit card upon check-in. The card must match the one used to guarantee the booking. Housekeeping staff will provide a daily refresh service and linen and towel change service every 5th day. This service can be arranged on a Sunday and on public holidays at an additional charge. PLEASE NOTE: Late check-in after 23h00 is charge of ZAR200.00 per reservation. Please inform De Waterkant Village in advance of your expected arrival time.